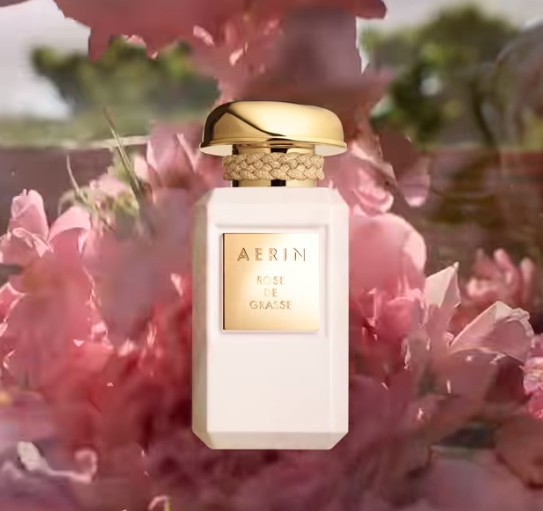 Free Aerin Rose De Grasse Parfum!! Click on the Get Offer button in the bottom right hand corner of the picture to get a free sample of Aerin Rose De Grasse parfum. 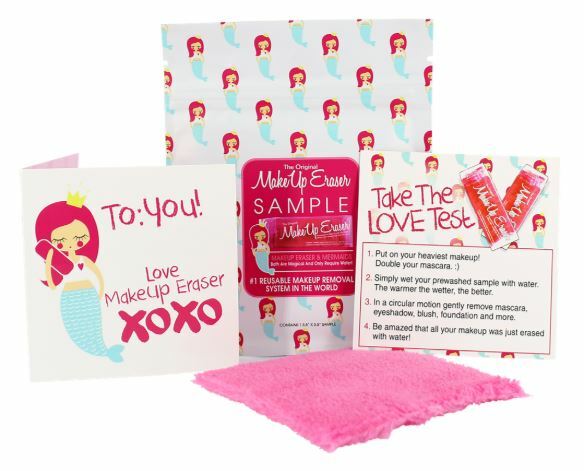 Go here to request your free MakeUp Eraser sample! 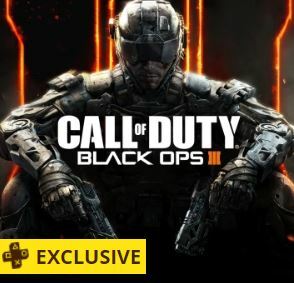 Free Call of Duty Black Ops III on PSN!! Sign in or sign up here and proceed with checkout. The game will automatically show up free. 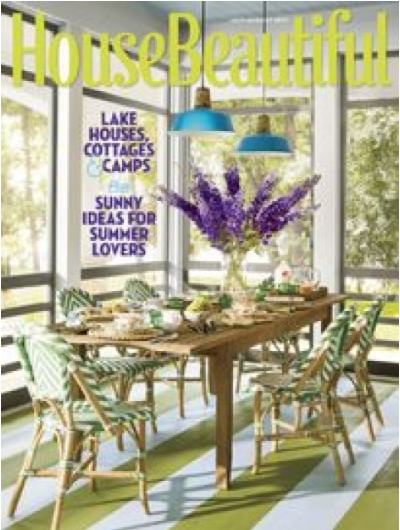 Free Subscription To House Beautiful Magazine!! Complete the form here to snag a free one year subscription to House Beautiful magazine. Feel free to “X” out the optional questions that may pop up until you get to the final confirmation screen alerting you that you will receive your first issue within 6-8 weeks. You will not need to provide any payment information and you will never receive a bill. Free Family Size V05 Shampoo or Conditioner!! 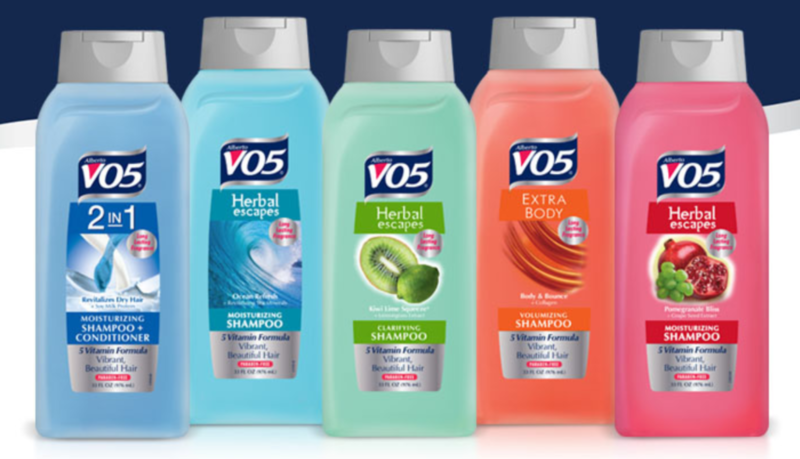 Fill out the short form here and receive a coupon via mail redeemable for a free family size VO5 shampoo or conditioner. 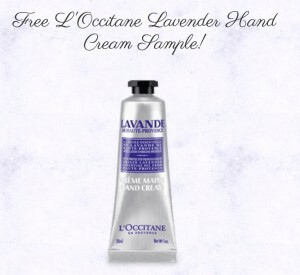 Free L’Occitane Lavender Hand Cream Sample!! Fill out the short form HERE to get a FREE L’Occitane Lavender Hand Cream Sample. Offer valid in the U.S. & Canada while supplies last. Please allow 2 weeks for sample to arrive. Free Dude Wipes & Contest!! 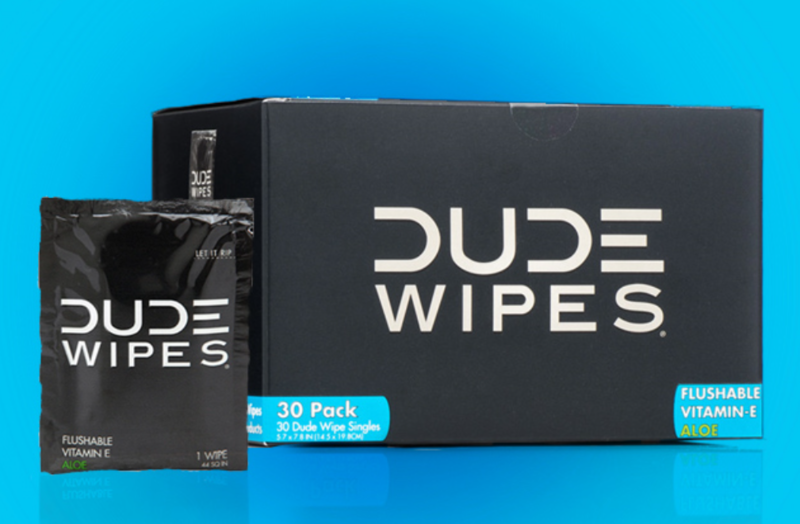 Fill out the short form HERE to get a FREE 3 pack of Dude Wipes! They will also be sending lucky winners a secret DUDE package who answer the “Tell Us Why We Should Hook Your Spring Break Up” best at the bottom of the same page. CVS Beauty Day Giveaway 6/20!! Head to your local participating CVS this Saturday June 20, 2015 between 11AM and 4PM local time for a Beauty Day Giveaway! A list of participating locations can be found HERE. Get A Free Sample of Trinidad Scorpion Flakes And A Free Catalog of Pepper Seeds!! Fill out the small form HERE and receive a FREE sample of Trinidad Scorpion Flakes and a Catalog from Redwood City Seed Company!! 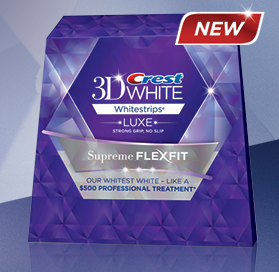 Free Crest 3D White Luxe FlexFit Whitestrips Sample & Coupon!! The first 10,000 people to go HERE and enter the code: J2L6 will get a FREE sample of Crest 3D White Luxe Supreme FlexFit whitestrips sample strip and a coupon for $10 off a full box!